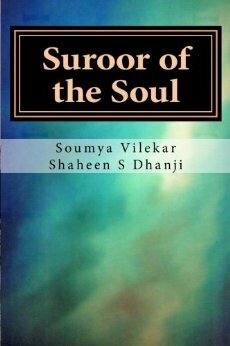 ‘Suroor of the Soul’ – Co-authored with Shaheen S. Dhanji (Journey of a soul from esoteric and exoteric perspective). Have founded an all artist’s group “REVOLUTIONARY PENS” which joins hands with artists across the world through different kinds of art for HUMANITY. Now a producer at “AUDUMBAR ARTS” a production house of music, videos and short films. 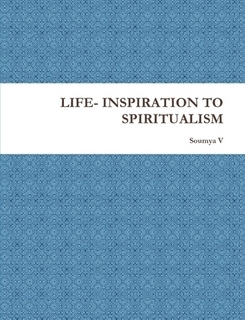 Im a Vocal Contributor and Community Champion in Leadership group on WorldPulse., a global platform connecting women across 190 nations and being the sub editor of a quarterly hindi magazine of national interest im juggling between space and time. Although a lover of art ,I hail from the field of Powder Metallurgy and hold a joint patent in the same. nope, cant go from there too. either my connection has an error, or the link. But all other pages and blogs are opening just fine. Just a start Rachna! I know its difficult and takes my time.BUt I actually post everyday on my main blog of poems,The rest two I do in 2-3 days time. 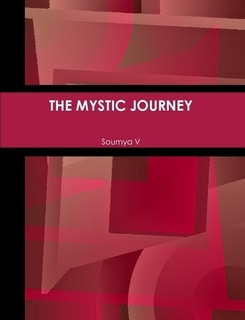 That’s wonderful Soumya! Keep writing….Luv ur work. You working ….I mean doing job? no! at home for the time being ,as my younger one is too small! 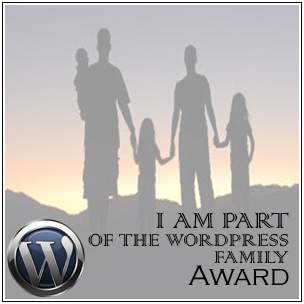 Thanks for reply….with little one at home nt possible doing job. Same is the case with me…tk cr. So many times our mind & heart are involved in a tug of war…we feel one way.& we think other way.. Its great to see that you are listening & writing on both aspects .. Good initiative. Thank u Akanksha for being here and going through the musings of my heart and mind! Back here and will always be, Soumya. Your words make me happy.